YOU DON’T SAY: It’s true! Nic Cage is coming to town. 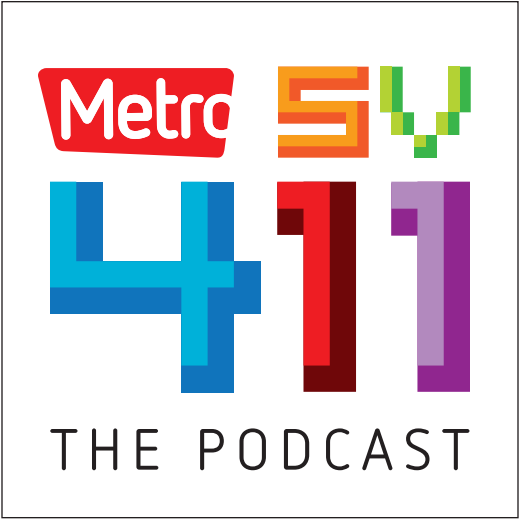 The SV411 Podcast makes its triumphant return after losing our former fearless leader, Josh Koehn. Now at the helm of the ship is our decidedly fearful leader, Nick Veronin—joined by News Editor Jennifer Wadsworth. On this week’s podcast, we talk about another return. Cinequest is back, yet again. And this time around, Nicolas Cage will be joining the festivities. Listen up to learn about a few of the films at this year’s festival and check on this week’s Hit List. We’ll also hear from a woman who was severely impacted by last year’s San Jose floods in a segment produced by Metro intern Kristin Lam.